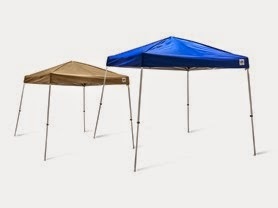 Today ONLY - The Sierra EZ-Up's Canopiesare $84.99 - $94.99. That is a really great price. No wonder I've been seeing these pop up all over the place. Will these be on sale again soon? Any plans for these to go back on sale?